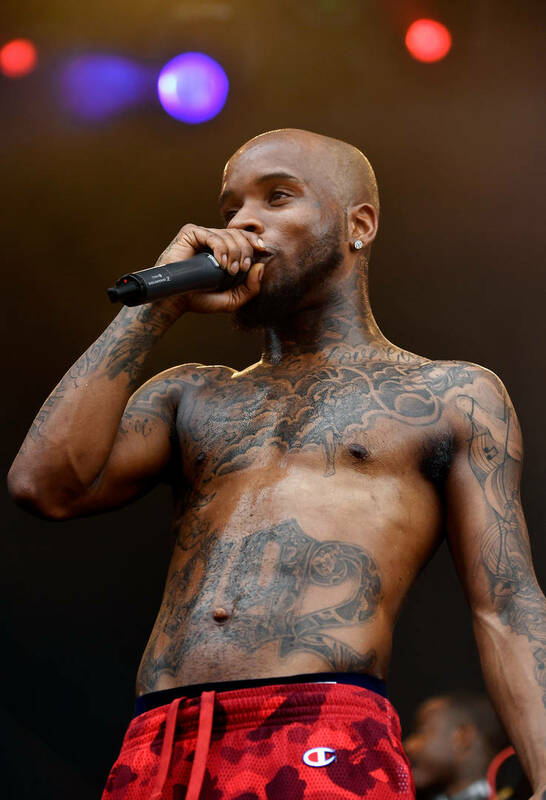 Home>Music> Tory Lanez Teases Imminent Mixtape Release: "International Fargo"
Ever since the beginning of 2019, Tory Lanez has made it clear that he's about to take over this year. We've heard him go toe-to-toe with Joyner Lucas, Don Q, and others recently. On top of that, it hasn't been too long since the arrival of Love Me Now. We've already got plenty of mixtape magic on the way in the coming months and Tory might be ready to start us off light by issuing a series of remixes of the hottest international songs in the world. The artist teased as much earlier today. Tory is currently on tour with Drake in Europe and yesterday, he announced that he signed Melii to his One Umbrella imprint. Meek Mill wasn't too pleased about the Melii signing but Tory couldn't be happier, touting her as one of the strongest female vocalists out right now. As for his own music, Tory appears to be teasing the imminent arrival of a remix tape, telling fans to spam his comments section if they want him to drop International Fargo today. In the past, the Toronto artist has gone hard on Fargo Friday so it would make sense if a full tape popped up in the next few hours. "I was on the couch wondering if I should make the most out of my EUROPE experience and DROP A FREE TAPE full of the REMIXES to the HOTTEST INTERNATIONAL SONGS RIGHT NOW," asked Tory. In addition to International Fargo, the rapper has teased his Latin album, Chixtape 5, a New Toronto tape, and more. Which one are you most excited about? MUSIC Tory Lanez Teases Imminent Mixtape Release: "International Fargo"